Every week we bring you interesting facts from the annals of Geek History. This week saw the beginning of Wikipedia, the release of Apple’s IIe computer, and Thomas Edison brought light to an entire town. Wikipedia originally began life as a side project to go with the digital encyclopedia Nupedia. 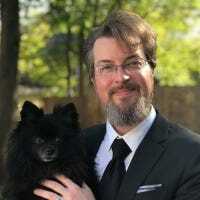 There were too many articles for the editorial staff of Nupedia to handle at one time so they started collaborating with a wiki. Eventually it became clear that the collaborative editing of the Nupedia holding area, the wiki, was the future of knowledge sharing. Nupedia is long gone and made little impression on the public but Wikipedia is now one of the most popular web sites on the internet and sports 17 million articles in 262 languages. In 1883 Thomas Edison threw the switch on a system of overhead wires that would bring light to the community of Roselle, New Jersey. A steam powered generator powered local businesses, the local Presbyterian church (the first in the world to be lit by electricity), around 40 houses, and 150 street lights. 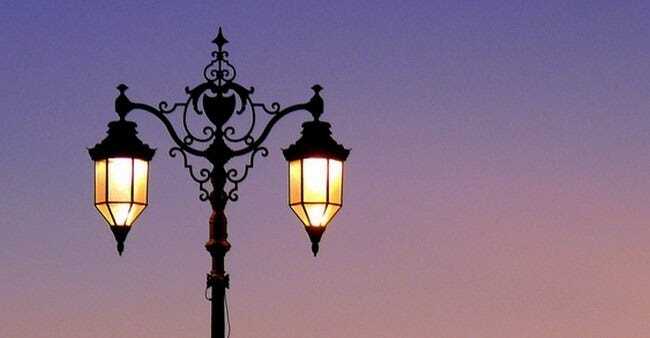 We take electric street lights completely for granted in the 21st century but at the time significant portions of the United States and Europe were still using gas lamps. Edison’s proof-of-concept display in Roselle inspired other communities to switch to safer electric light systems. 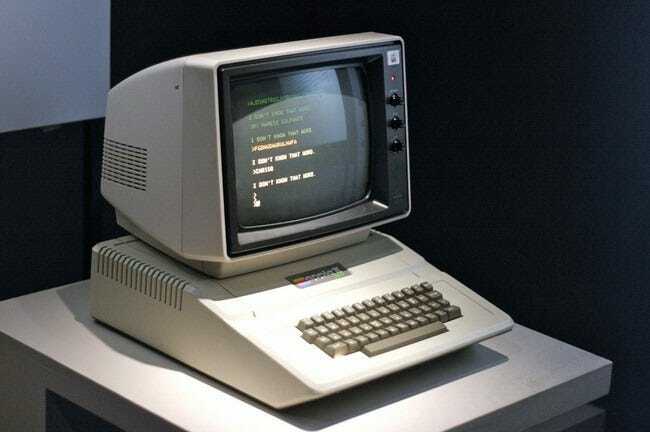 The Apple IIe was the most successful personal computers of the 1980s and the longest running product in Apple’s lineup (the Apple IIe line ran, largely unchanged, for 11 years). The Apple IIe rocked a 1.023 MHz process (yes, you read that correctly), 64k of RAM, and a video resolution so low it’s outright confusing to modern consumers (a paltry 280×192 pixels). The Apple IIe was highly backwards compatible with the prior two Apple IIe models and was widely adopted by schools—anyone who went to school in the 1980s where Apple IIe computers were present is all too knowledgeable about how easy it is to die of dysentery while trying to get to Oregon.